This event is part of the CyLab Distinguished Seminar Series. In this talk, I will survey a number of cryptographic techniques that increase user privacy when storing and computing on data in a cloud. I will first describe various vulnerabilities that exist and are not protected by standard encryption and authentication mechanisms. I will then describe several techniques to counteract these risks --especially in the case of a malicious or negligent cloud provider, or an insider threat. The talk will cover notions of ORAM, GRAM, MPC, PIR and searching on encrypted data, as well as recent theoretical advances in these important research areas. The talk will be self-contained and accessible to the general audience. 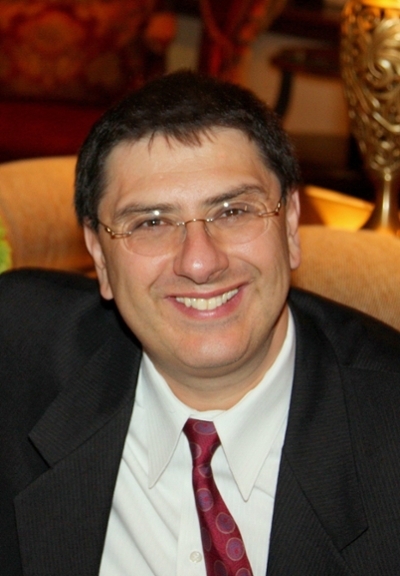 Rafail Ostrovsky is a Professor of Computer Science and Professor of Mathematics at UCLA; Fellow of IEEE and Fellow of IACR, with over 290 refereed publications and 14 issued USPTO patents. He served as chair of the IEEE Technical Committee on Mathematical Foundations of Computing from 2015 to 2018 and served as a Chair of FOCS 2011 Program Committee (PC). He also served on over 40 other international conference PC's and is currently serving as associate editor of Journal of ACM, Algorithmica Journal, and Journal of Cryptology. He is the recipient of multiple awards and honors including 1993 Henry Taub Prize; the IEEE Computer Society 2017 Technical Achievement Award and the 2018 RSA Conference Excellence in the Field of Mathematics Award.